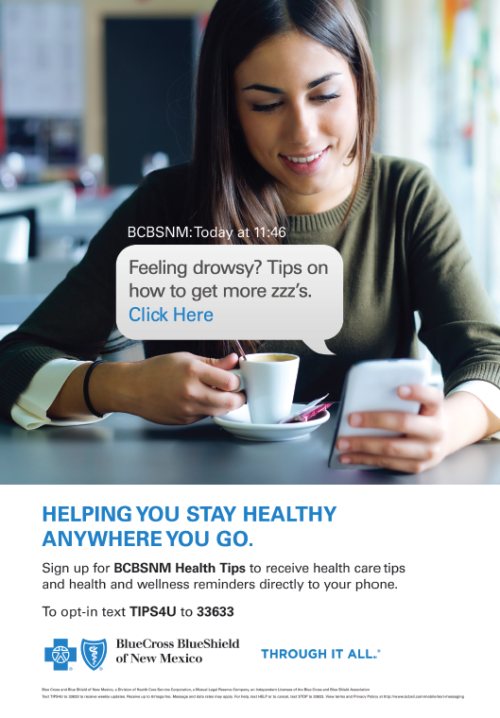 BCBS sent top insurance brokers a custom piece of luggage and a $150 Southwest Airlines gift card to help promote the key feature of their plan — BCBS coverage is with you wherever you go. 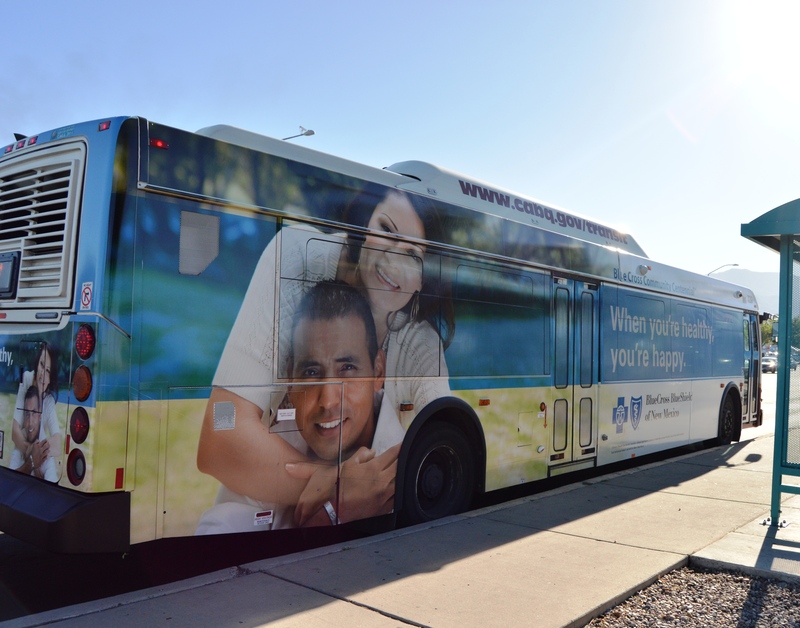 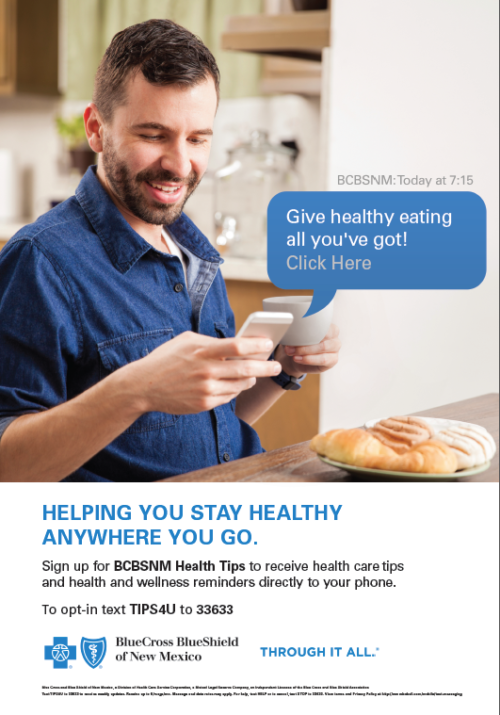 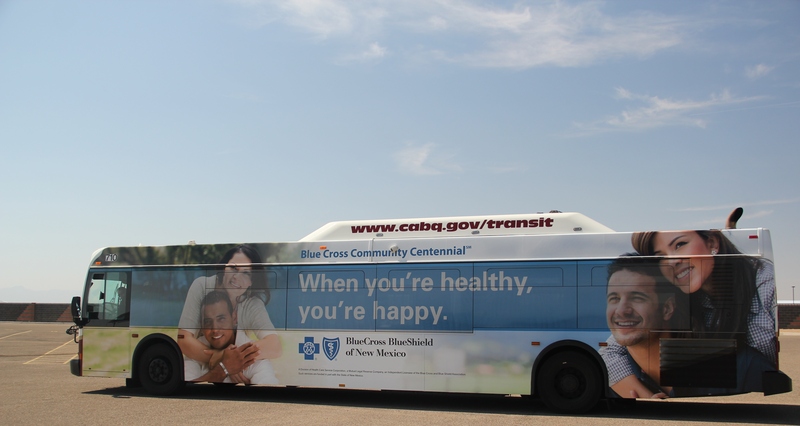 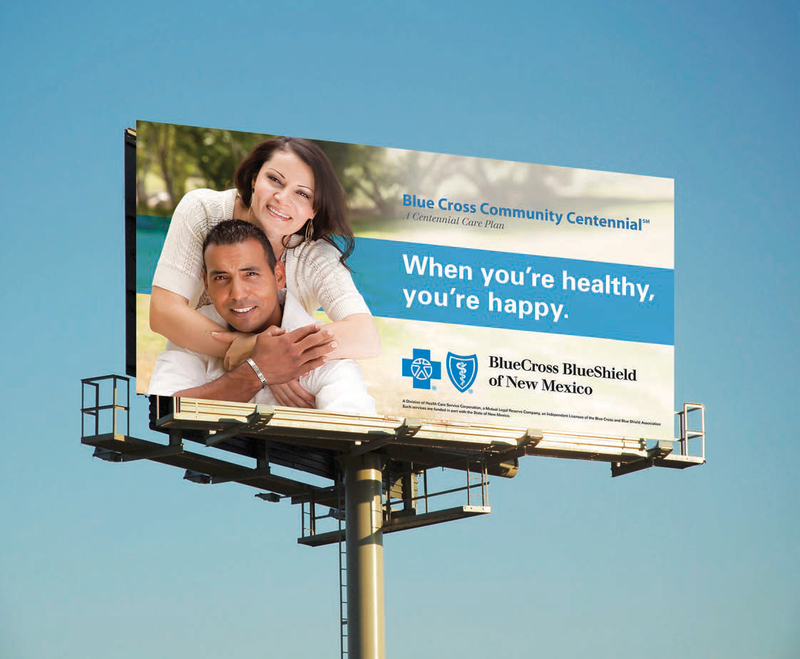 To announce Blue Cross and Blue Shield of New Mexico’s new Medicaid and Medicare program, Blue Cross Community Centennial to its target audience, Esparza created these bus shelter ads that encouraged individuals to take a moment and complete a simple exercise to help them stay healthy and covered for life. 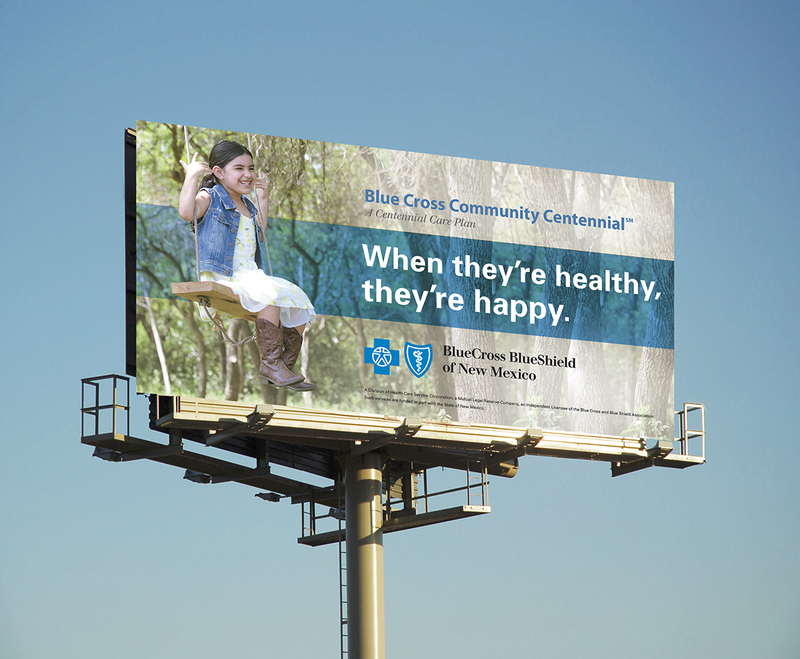 This outdoor board was part of a multi-media awareness campaign designed to get the word out that the Texas Medicaid program is available to young mothers and their children. 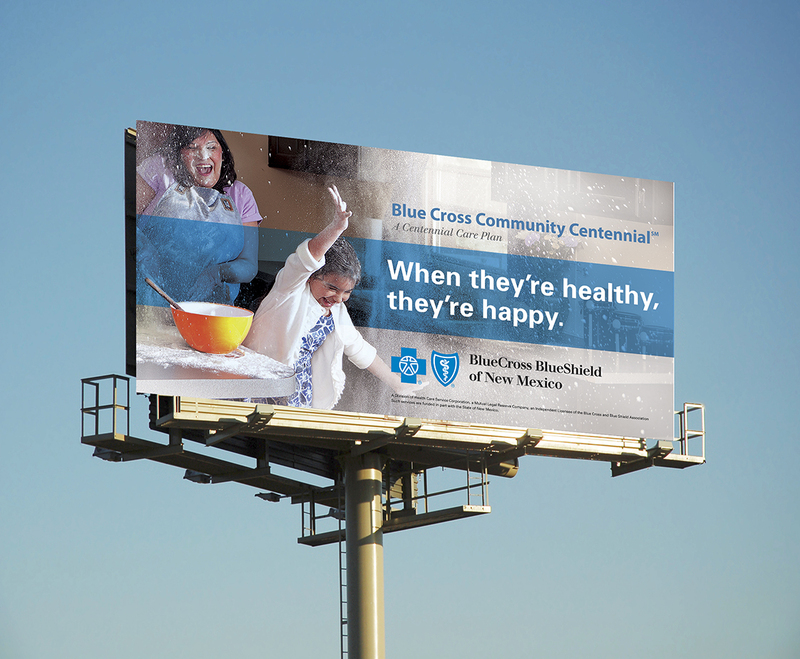 These outdoor boards were part of a multi-media campaign to promote general health and well being with Blue Cross and Blue Shield.